Some motivations vary by generation, but there are some common reasons employees share for leaving an employer. 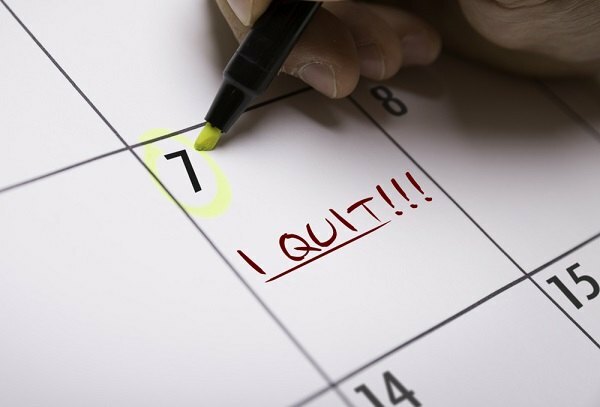 Employee retention is a major issue, particularly in these days of a tight job market. And it’s not helped by employers not realizing employees’ true reasons for heading off in search of greener pastures.